Redundant TIER II Network and N+1 Cooling, Power generator for 100% Uptime. Full root access of your server, Management panel which includes features like Reboot, Power cycle, Reinstall OS, rDNS, Bandwidth Usage, RealTime Bandwidth graphs, Bandwidth alert so you can monitor yourself. KVM Console Included in all servers, So you can manage and troubleshoot any software issues yourself anytime. We offer automatic installation options in all servers like centos, ubuntu, debian, vmware, windows, rescue cd, proxmox. 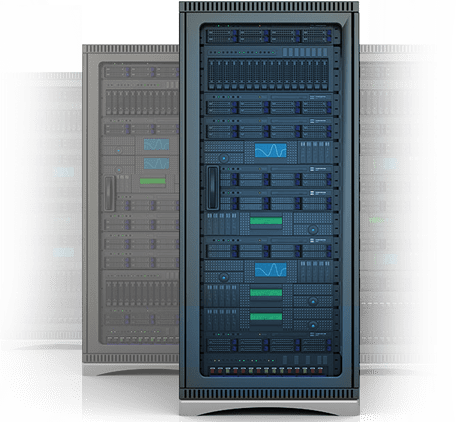 Customize your server as per your requirement, or order from our pre-configured plans at great price. Note* : Live Streaming of Illegal Contents / Live Channels are not allowed. We Have rights to terminate account without warning and refund.